PUNE: Pratapsinh Gaekwad, member of the Royal Family of Baroda, now brings to Pune his brand Crown Vet; a veterinary care company that aims to provide high quality veterinary care for pet animals. The facility located at Hermes Waves in Kalyani Nagar opens its doors to pet owners. Crown Vet is a specialized veterinary outfit which started in Mumbai in April 2016. After 2 successful launches in Mumbai, it is now opening its doors to Pune. Pratapsinh Gaekwad, son of Sangramsinh Gaekwad (the youngest brother of Baroda's last ruler Maharaja Fatehsinhrao Gaekwad), is known for his colourful personality and a popular figure in the society circuit. Maharaja Fatehsinhrao Gaekwad of Baroda was the founder member and president of the World Wildlife Fund (WWF) in India. Having grown up around animals of all sorts under the influence of his uncle, Pratapsinh wanted to set up a facility that gave owners comfort and a one-stop solution, especially at the time of surgery and post-operative care. Crown Vet came about from his personal experience with his Great Dane. He wanted to start a company that could provide a more holistic medical care experience, where pets could be treated post-surgery and looked after by trained veterinarians even at night. 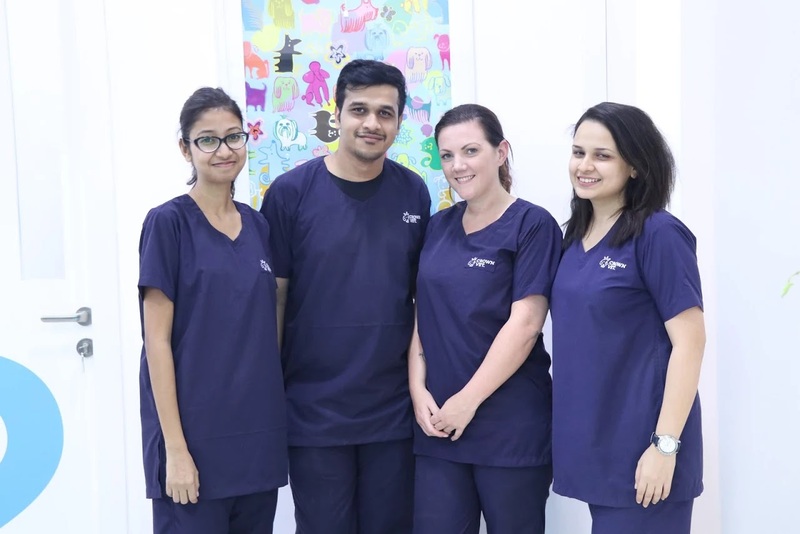 The 1,700 sq feet clinic in Pune has a cutting-edge infrastructure, to provide services including Veterinarian Consultations, Surgery, In-patient care, Xray, Ultrasound, Routine Pathology Testing, and an on-site Pharmacy. The vision is to bring the next generation of veterinary care to India. Crown Vet believes veterinary care is not just about emergency visits but about regular checkups, advice on diets, exercise regimes, and a host of other preventive care services as well, that make sure your pet lives a happy and healthy life. ‘We want to create a platform, to support the development of veterinary medicine in India and through this endeavour hope to raise the bar in the field of pet care’ quoted Mr Gaekwad.